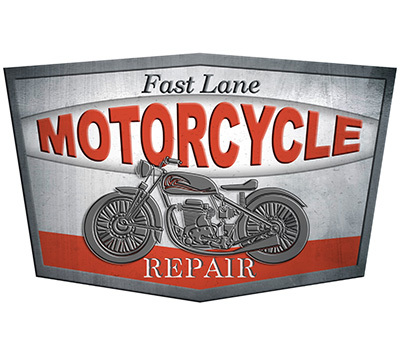 As this video series shows, clipart offers a fast and easy way to create eye-catching signs. 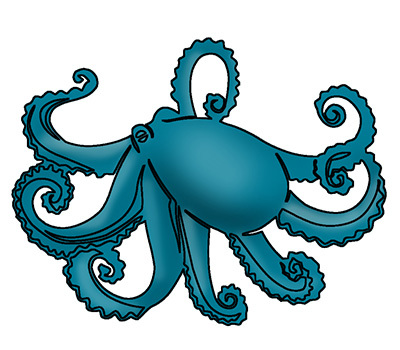 Don't be left looking for stock files, gain the edge on creative sign making with this package of over 6000 stock DXF files that include over 30 categories of images. Transform your 2D designs into 3D masterpieces with BobART. Use your flat 2D layouts and emboss in 3D to create curves, patterns and textures that will make your signs stand out. 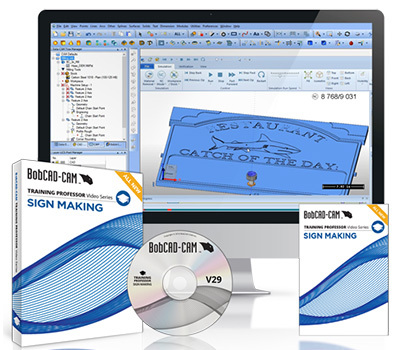 Take on any sign-making job by learning how to use all of the features and functionality inside BobCAD-CAM for 2D and 3D sign making. This all-new instructor led video series for sign making is project based – offering complete start-to-finish tutorials on 14 different signs. First, you’ll learn the basics of creating a sign – from drawing your geometry to working with images and DXF Clipart. Then you’ll dive into to more complex sign making strategies – from embossing and texturing to creating components. From there, you’ll learn how to machine and cut out each sign. Order just the videos or save when you bundle them with our collection of DXF clipart files and the advanced sign making tools of BobART that many shops rely on to make their signs stand out. For your convenience, we offer this product via DVD or Digital Delivery. Our Digital Delivery option allows you to watch each video from your computer or hand-held device. Whether you’re a sign making professional or a hobbyist, this training set will equip you with the knowledge and confidence to design and machine signs that live up to your creative talents. This series is great for learning how to create signs for businesses, holiday gift items and so much more!